There's a lot of sci-fi RPGs that treat it all as "very serious business." 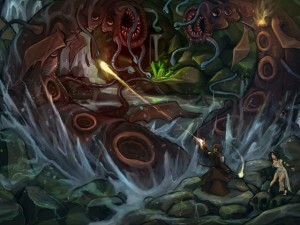 They portray everything as dark and gritty, full of men with beards and slime-coated aliens ready to rip you in half. But what about things like Space Balls and Futurama and Galaxy Quest? Where's the RPG for those types of sci-fi worlds. 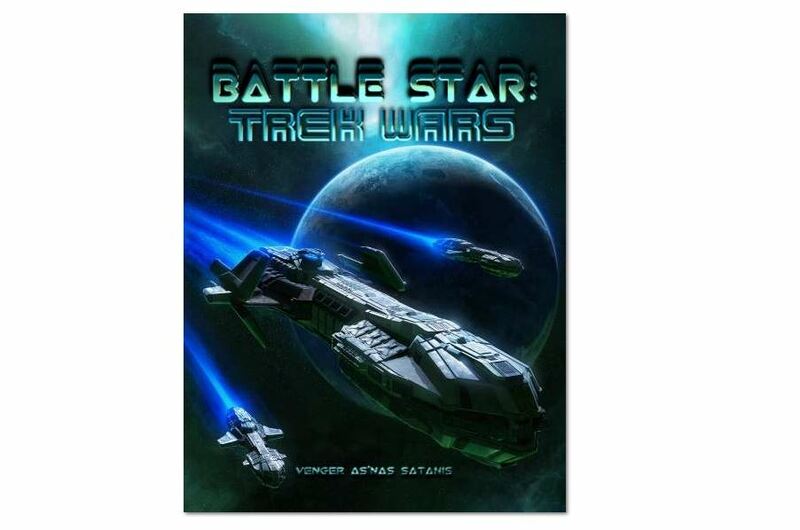 It's here in Battle Star: Trek Wars. And you can pick up your copy now. Having a pre-made adventure can really make a GM's life that much easier. Even if you don't go through the scenario directly, they're usually a treasure trove of information about a new location, along with different NPCs, gear, and encounter tables you can use whenever. 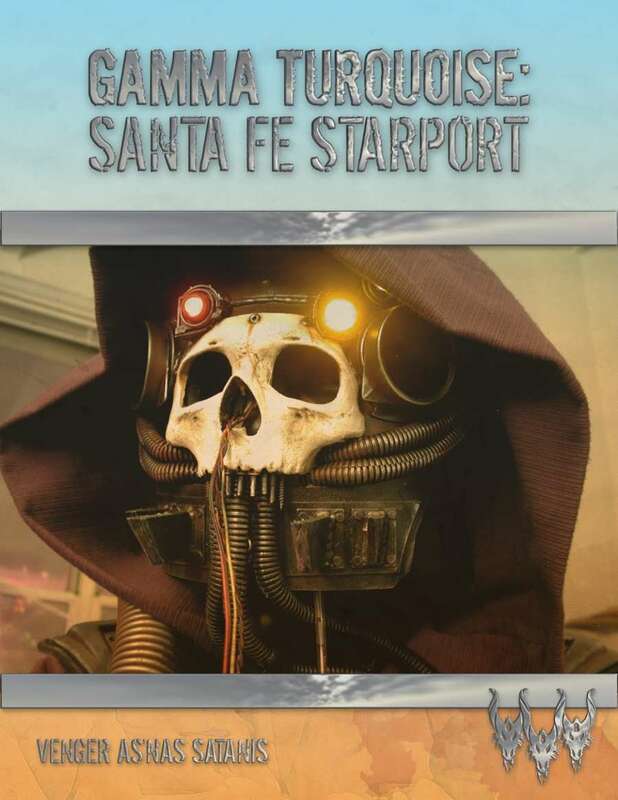 Gamma Turquoise: Santa Fe Starport is a new adventure designed for Alpha Blue and Crimson Dragon Slayer, but is mostly system-neutral, so you can use it with any sci-fi or post-apocalyptic RPG you might want to use. It's available now. Many of you out there have been in charge of an RPG game before. Be it GM or DM or whatever other title you want to call it, you've written your own adventures for your players. Well, over at Kort'thalis Publishing, they're celebrating the success of their adventure writing guide, Adventure Writing like a F---- Boss, by having an adventure writing contest. The winner will get $500 and have their adventure turned into a genuine product on Drive Thru RPG. Revelry in Torth is a new adventure campaign and setting from Kort'thalis. You don't see a lot of post-apocalyptic fantasy settings, but Torth is one. To stop a slave revolt, a group of wizards basically fried the earth with a giant fireball. Seems like a bit of an overkill. "Rocks fall. Everybody dies" I guess. But anyway, the people who survived are obviously now rather wary of magic and strangers. 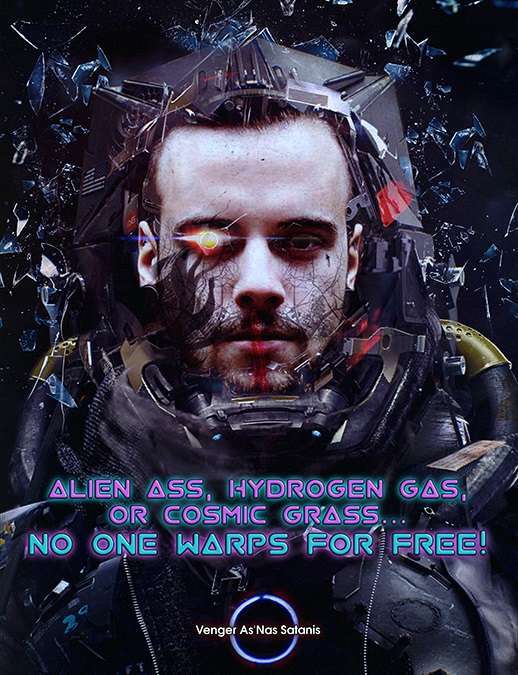 The O5R supplement is now available. Kort'thalis Publishing released their PDF and print versions of The Islands of Purple-Haunted Putrescence, their weird-science RPG game. Gonzo, weird science-fantasy campaign guide and hex crawl The Islands of Purple-Haunted Putrescence by Venger Satanis is available as PDF or print. Five 5 star reviews is no accident! Kort'thalis Publishing launched a Kickstarter campaign for The Islands of Purple-Haunted Putrescence, their second adventure book. Now, I'm ready to embark upon module #2. What makes this one special... different than all the other D&Desque modules out there? I'm going to bring a level of weirdness, science-fantasy, gonzo (without getting too silly), and horror/exploitation that you've rarely seen - yes, there will be scantily clad females! Last House on the Left meets Heavy Metal with an unhealthy dose of Lovecraft's Dreamlands! Kort'thalis Publishing has their new fantasy RPG module Liberation of the Demon Slayer available. Liberation of the Demon Slayer is an introductory multi-level dungeon and campaign guide for every game based off the original fantasy RPG. Lovecraftian, old school, gonzo science-fantasy! Available at DriveThruRPG and RPGNow (where it's currently listed as "hottest item") as a PDF. Print version coming later this week.